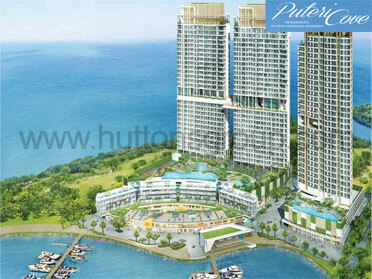 With uninterrupted stunning views of the tranquil Straits of Johor and a private marina giving way to lush tropical gardens, Puteri Cove Residences is the gateway to a life of Affordable Luxury. 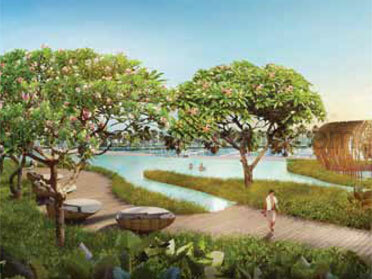 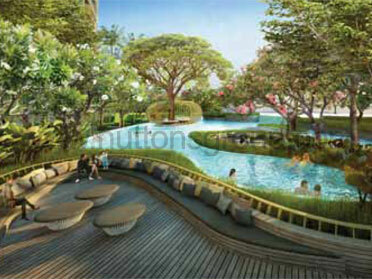 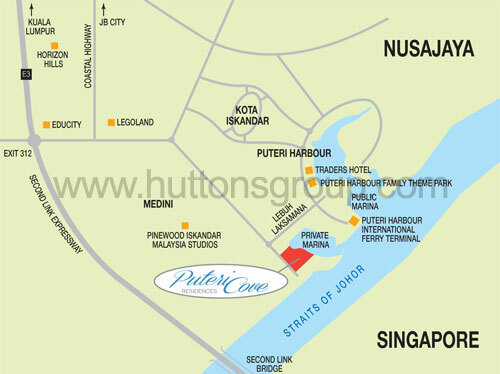 Puteri Cove Residences is enviably located in the most exclusive waterfront enclave in Puteri Harbour, Nusajaya. 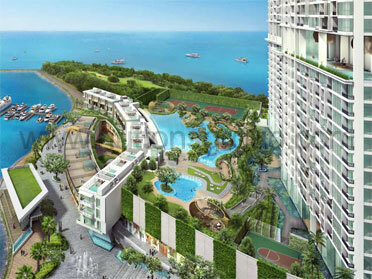 This freehold mixed-use development offers the finest waterfront lifestyle to those seeking to live their dream in absolute style and comfort. 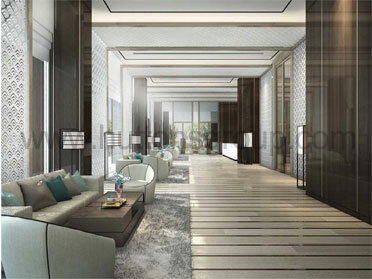 Every detail has been carefully chosen to create a luxurious lifestyle that many can only dream of.